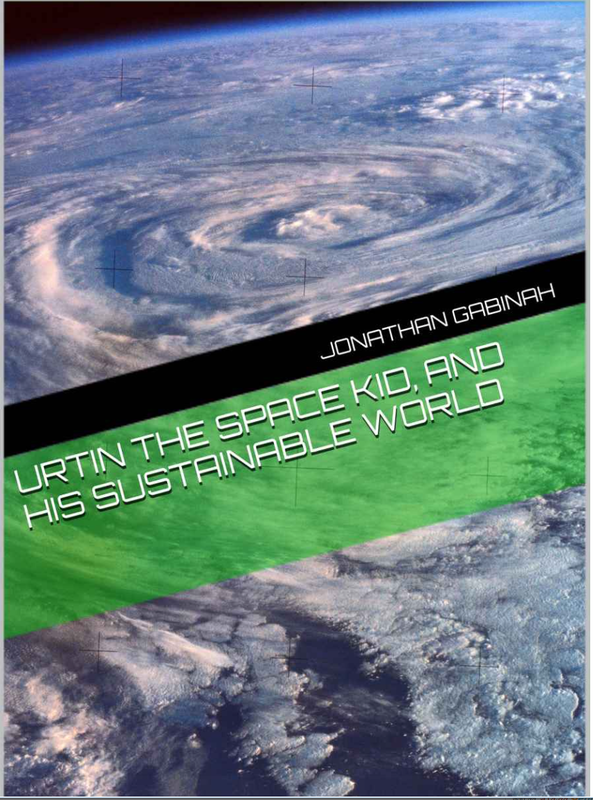 Urtin, an alien child, comes to visit Earth with his parents. 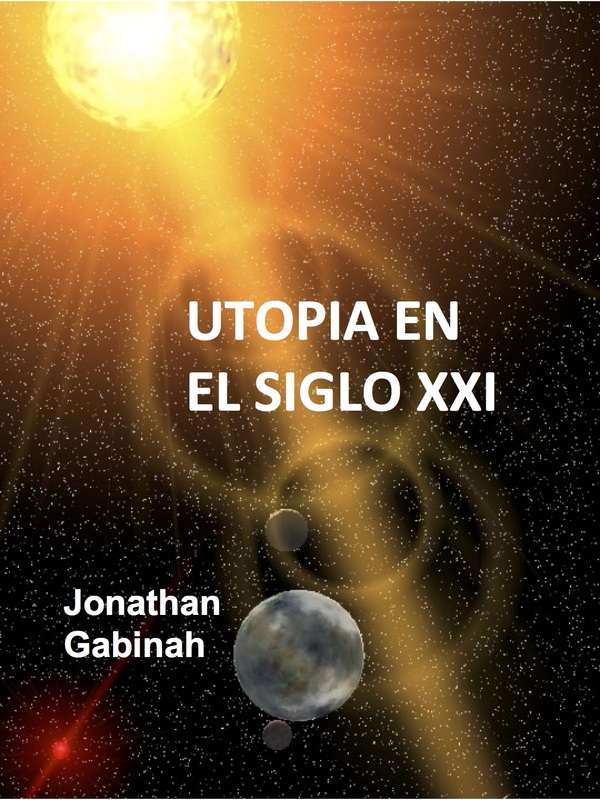 During his travels, he discovers the marvels of this planet and the foolish, and smart, things humans are doing. 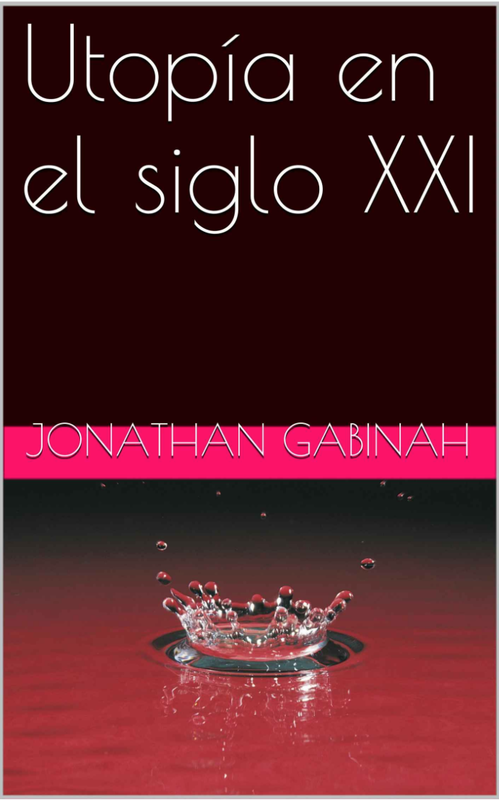 You are currently browsing the El Blog de Juanjo Gabiña blog archives for 16 septiembre 2015.